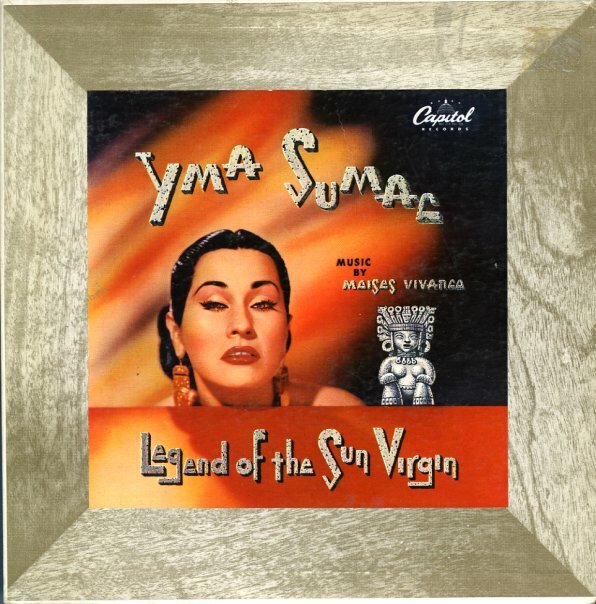 Early work from Yma Sumac – with that moody mix of other worldly vocals and semi-Latin instrumentation that made her a popular one with the early exotic crowd. Yma runs up and down the vocal scale, while Moises Vivanco leads the band in a set of crashing dramatic orchestrations with a Peruvian feel. Tracks include "Sunray Surita", "Mamallayi", "No Es Vida", "Ccori Canastitay", and "Kon Tiki". © 1996-2019, Dusty Groove, Inc.